Portland, OR – February 26, 2016 - The Oregon Solar Industries Association recently recognized John Patterson for a lifetime of service to the Solar Industry with an Apogee Award at their annual member meeting on Feb 26th. OSEIA’s Apogee Award honors leaders in our solar community who have shown exceptional creativity, dedication, and success in working with industry stakeholders to expand the adoption of solar energy in Oregon. “This marks the turning point for an industry that started out as mom & pop operations in the late 70s and early 80s and has exploded into an industry worth hundreds of million of dollars here in Oregon” exclaimed John at the member meeting. 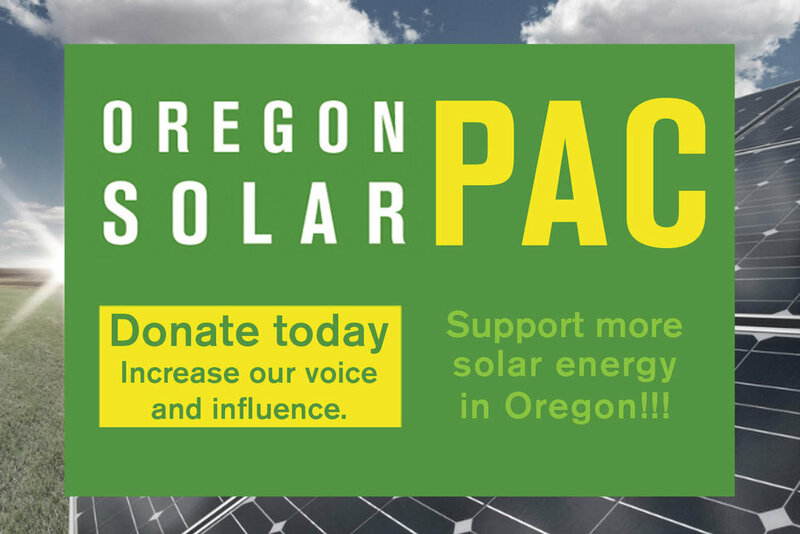 John Patterson, many whom consider, the Pioneer of the Solar industry in Oregon, began his career with a home improvement project in 1979 and less than a year later John branded himself as Mr. Sun Solar. 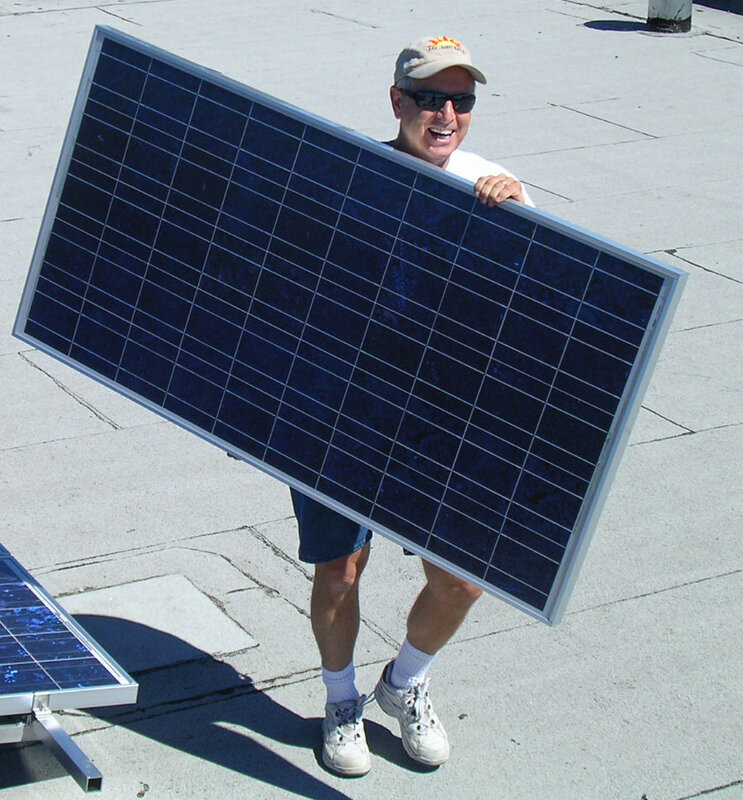 Over the next 36 years, John weathered the ups and downs of an unstable industry known as the “solar coaster.” Under his tutelage John has trained and employed almost 1/3 of the current installer workforce in Oregon and installed over 2,000 solar systems across Oregon. Years ago, Patterson said, “I hope to see in my lifetime coal plants closing as wind turbines and PV modules go up… Renewable energy is no longer just an option for the individual; it's a necessity for the greater society.” Currently, the Oregon Legislature is considering a robust climate bill, the clean electricity & coal transition bill, which would allow John to see this vision.